Did you hear who’s running for office? Photos for thought, December Edition: Help advance our work and DONATE before New Year’s. 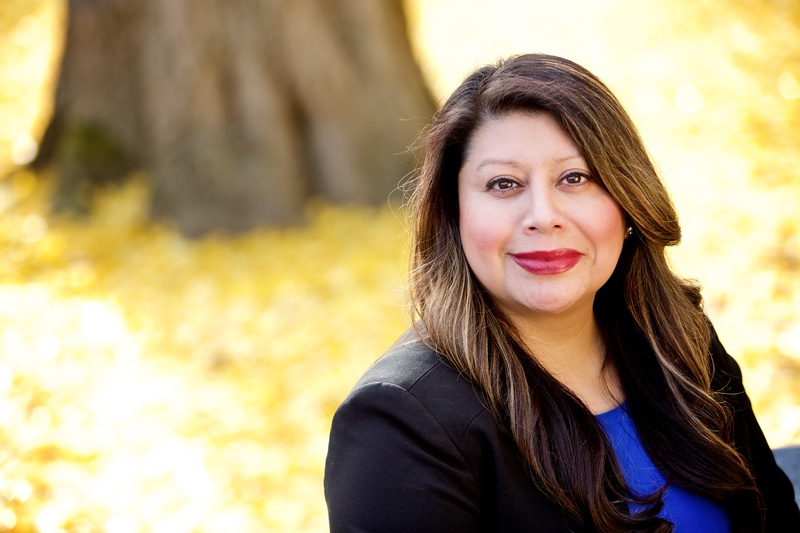 In case you haven’t heard, Teresa Alonzo, A PCUNista from Woodburn will be the fist ever immigrant Latina to run for an Oregon legislative seat next year. Help her make history! 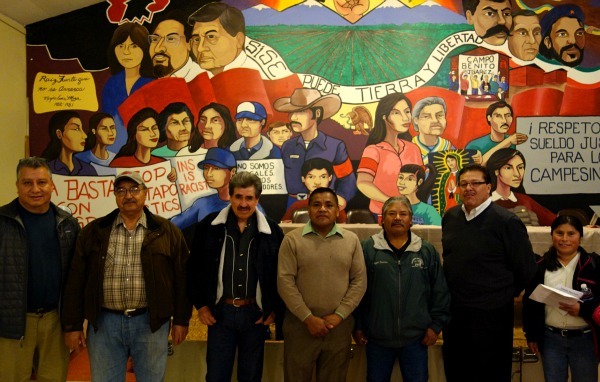 Founding farmworker members of PCUN at our recent Annual Convention. Gracias por su labor! 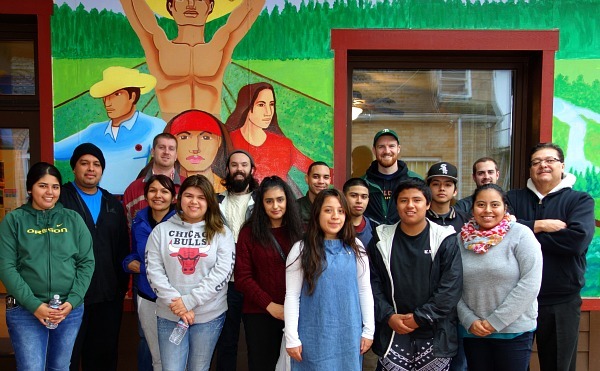 Shout out to Latinos Unidos Siempre youth leaders and Raise the Wage organizers. Btw, join us for a Rally to Raise the Wage on January 14th, 3:30pm @ Oregon Capitol. Previous PostPrevious What’s your decision?